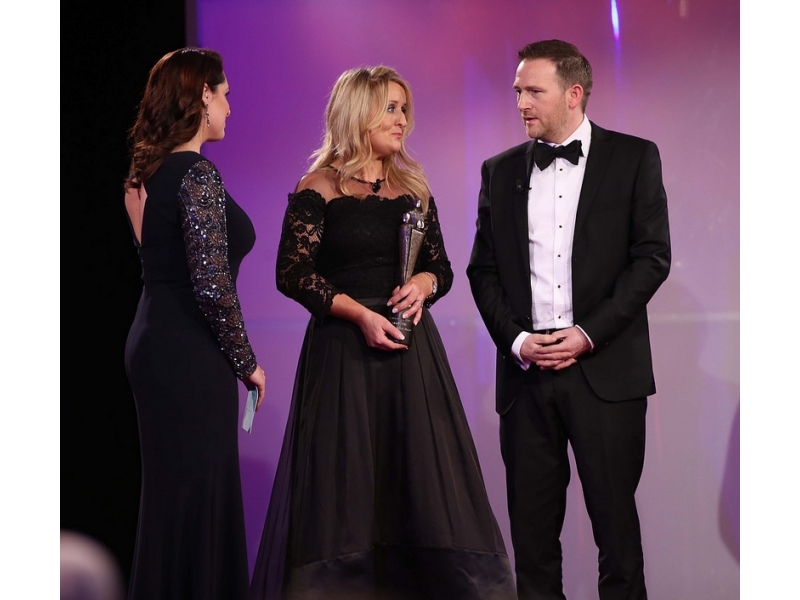 Róisín and Mark Molloy were honoured with a People of the Year Award for their campaign in highlighting the inadequate standards of maternity services. 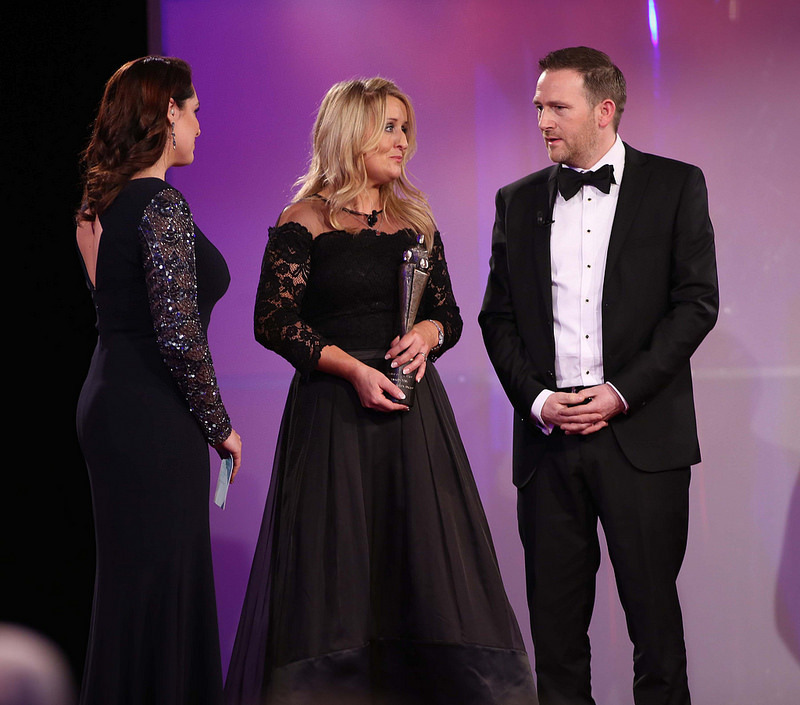 In 2012, the Molloys, from Co Offaly, rushed to the Midland Regional Hospital in Portlaoise as they expected the arrival of their baby. Unfortunately, Baby Mark got into difficulty during labour and only lived for a brief time. His time of this earth, however, was a game changer. His birth was first classed as a stillbirth, but was later changed by the determination of the Molloys. The family questioned how their healthy son died. Their fight led to over 5,000 hours of researching, corresponding and attending numerous meetings with the HSE and Department of Health. The Molloys became aware of the extent of baby deaths in maternity units across the country and, after two years of little intervention, they made the tough decision to blow the whistle and contacted the RTÉ Investigations Unit to look into the matter. More than 80 families are now getting reviews into their care following the programme. Since airing their story, investigations have been carried out into maternity services, a National Maternity Strategy has been put in place, and the country’s first ever Perinatal Bereavement Standards were launched. A report into the death of baby Mark has also resulted in new measures including a national patient advocacy service.